nor feign where it is not." 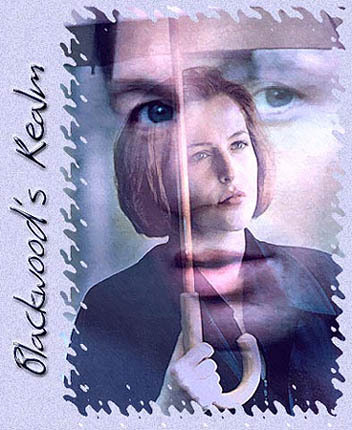 These stories were written in homage to the television drama, The X-Files. Stories are rated according to the MPAA guidelines for age-appropriateness. 1013 Productions; 20th Century FOX or its subsidiaries.